Take 24 hours out of your week to explore Melbourne city. Ever wonder what it would be like to really get to know your own city? Take a day to yourself and go exploring and see what you come across. 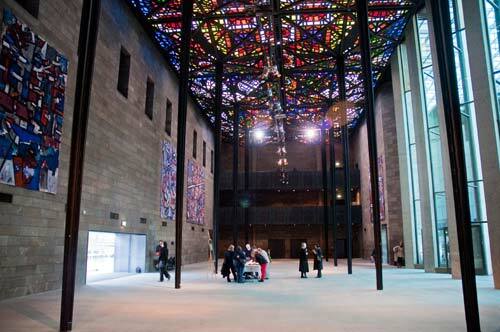 The NGV holds Victoria’s greatest collection of artwork. With seasonal exhibitions on all year round, there’s always something for everyone. The NGV has displayed the flawless fashion of Jean Paul Gaultier to the vibrant pop art of Andy Warhol. The gallery is now in the middle of an exhibition titled ‘Festival of Photography’ that ends later this July, this is a exhibition you wouldn’t want to miss. Melbourne is known for its huge coffee culture, the taste, the art and the environment in which it is consumed. What better way to experience this than to go to Degraves St. one of Melbourne’s busiest coffee hubs right in the centre of the CBD. Grab a coffee and head down to Hosier lane to admire some of the worlds best street art. After you’ve swum in delicious coffee for a few hours hop on a tram for five minutes until you reach one of Melbourne’s trendiest and longest living hubs. Explore the numerous bars and restaurants along Smith St. and Brunswick St. and enjoy some amazing food at the local pubs located all around the Fitzroy area. Go bar hopping and taste some state brewed beer at a rooftop bar. Along the way observe the diverse group of people that populate the area. 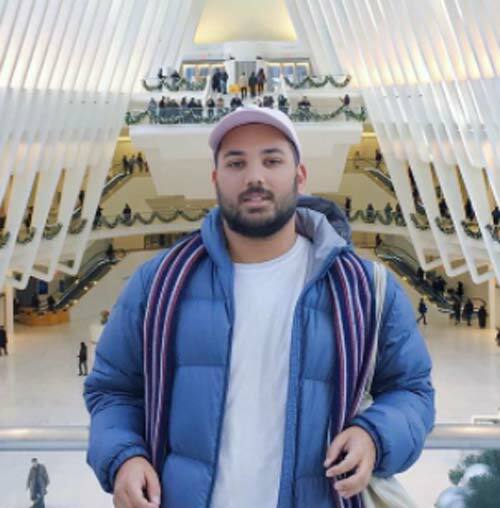 Adam Lowes is currently completing his final semester of University studying a Bachelor of Media Communications at Australian Catholic University. This encompasses writing and film studies based both locally in Melbourne and internationally in America. Adam has worked on TV before and hopes to one day pursue television and writing in his career.